Bhutan is a small Himalayan kingdom under the protectorate of India. Landlocked between Tibet and India, Bhutan is without any doubts the preserved gem of the Himalayas. 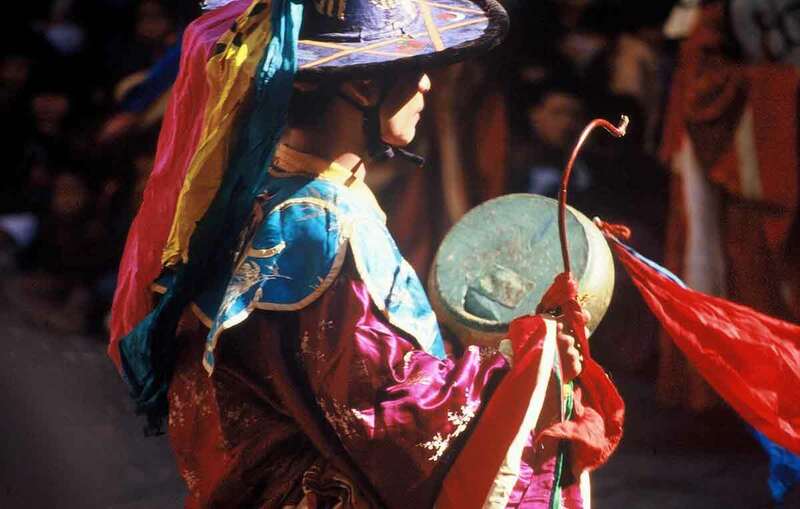 Bhutan is a constitutional monarchy where Tibetan Buddhism is the State religion. 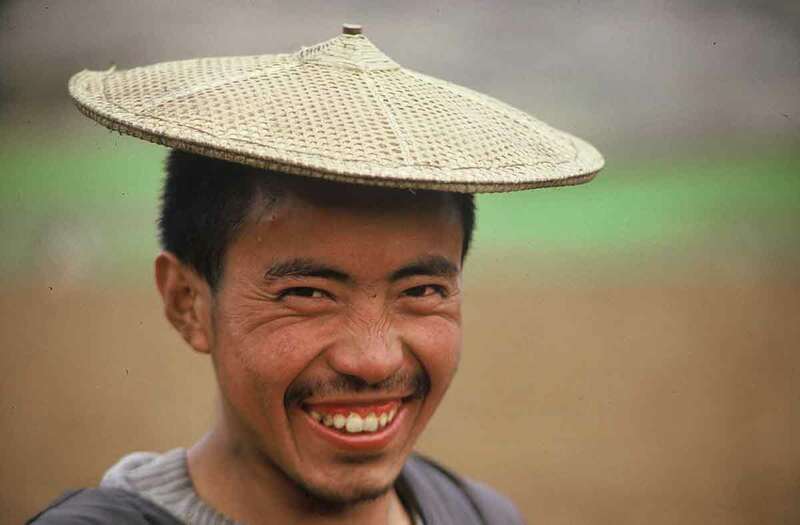 The Himalayan kingdom is also the creator of the concept of “Gross Internal Happiness”; an index used to measure the collective happiness of its population. The concept is now known around the world and was even recognized by the United Nations Organization. In order to preserve its 700 000 population, the number of yearly visitors has voluntary been limited. The Government of Bhutan delivers visas with parsimony. 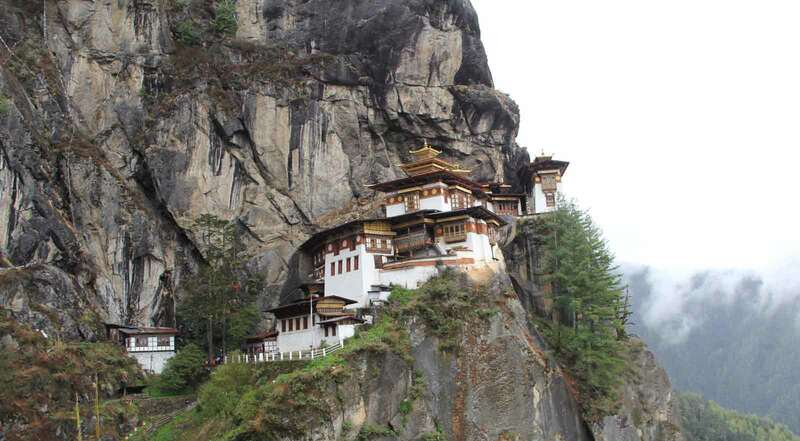 Thus, it remains impossible to visit Bhutan as an individual traveler. From low altitudes grasslands, Bhutan raises up to the 7 000 meters Himalayans summits which constitute its natural boarder with Tibet. It faces a strong monsoon coming from the Bay of Bengal ensuring to the country, as in Sikkim, a luxurious vegetation of rhododendrons, magnolias, and a large variety of orchids (more than 300 species). Large forests cover the majority of the country as well as grassy vast areas at the foot of glaciers where yaks use to graze. Experiencing a custom travel to the preserved gem of the Himalaya is a life-time experience for both nature and cultural heritage lovers. 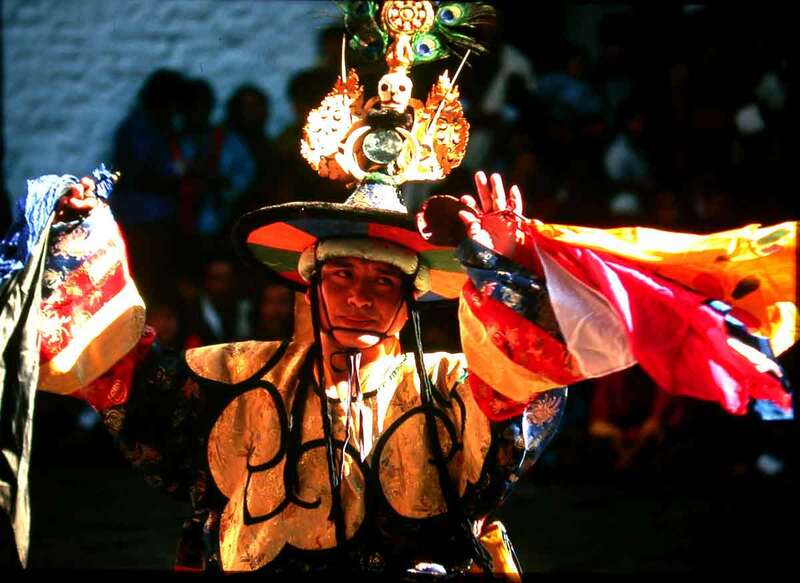 Lying between Tibet and India, the country welcomes travelers with a cautious parsimony in order to preserve and protect its environment and cultural heritage. 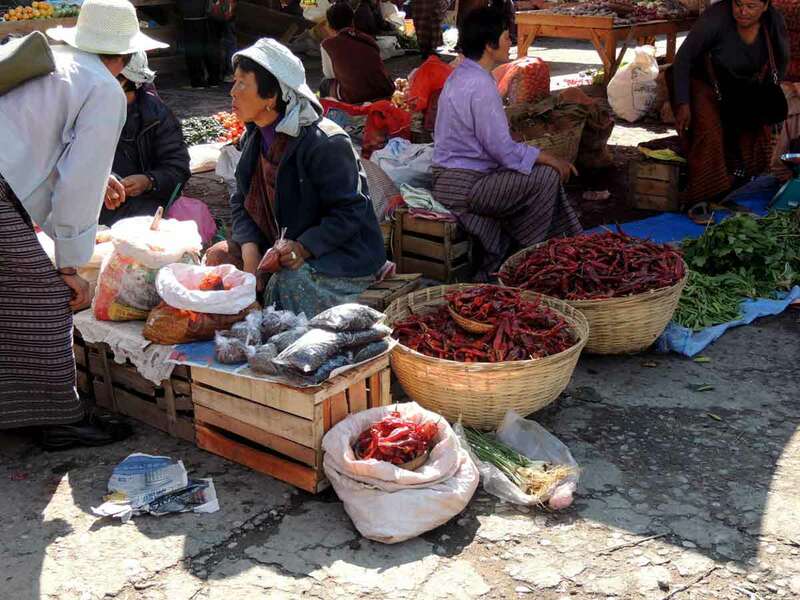 Base Camp has been the specialist in developing custom-made travels to Bhutan and will help you to design your very own tour to the last kingdom of the region. We train both English and French speaking professional local guides who will be the best to allow an inner discovery of the country. 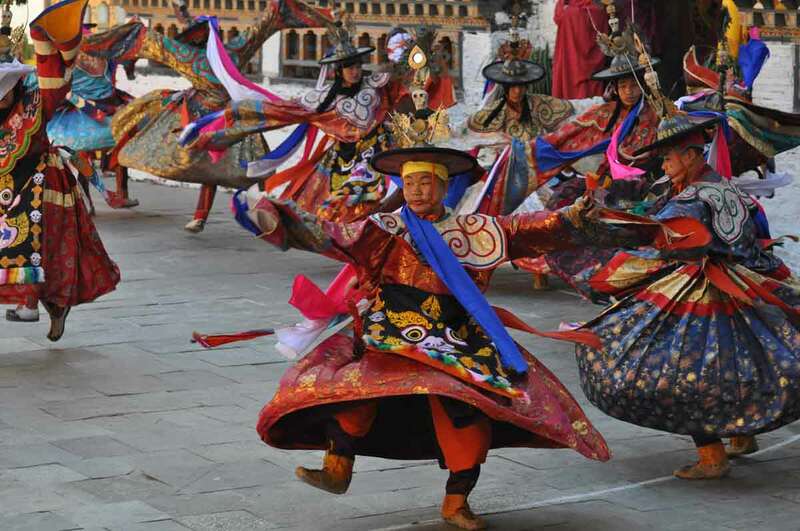 They will help you to discover the sumptuousness of Bhutan temples, Dzongs and monasteries. Whether you are keen for a cultural travel or for a trek; we will develop a very personal itinerary for you. You will be able to attend one of the most important religious festival, discover the unique cultural heritage of the Dzongs, visit isolated Buddhist monasteries or even trek on the “large Bhutan trail” crossing the country from East to West during 25 days.